Rich, intense colour in a creamy texture! 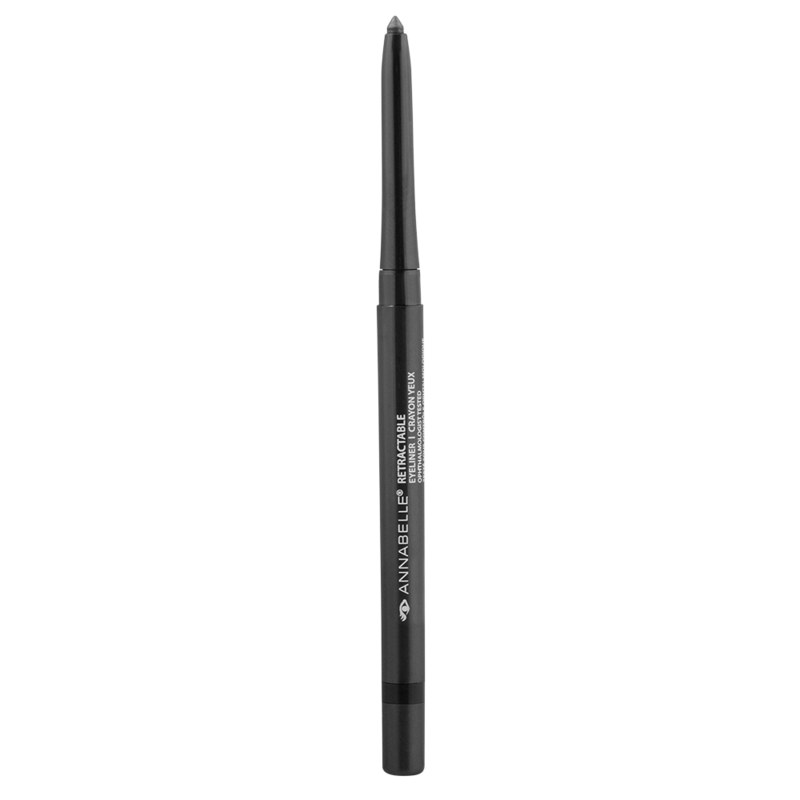 This retractable pencil with an integrated sharpener is a must-have for a decadent dose of lasting colour.! Great colour, easy to apply! I have the chocochip & it's a great colour! Smooth easy application. Only reason it doesn't get 5 stars is it flakes off into dots that go all over if you don't wash it off 5-6 hours after applying. Easy to use. Practical, inexpensive!